venenatis ac tincidunt et, laoreet a augue. Cras condimentum enim at sodales tincidunt. 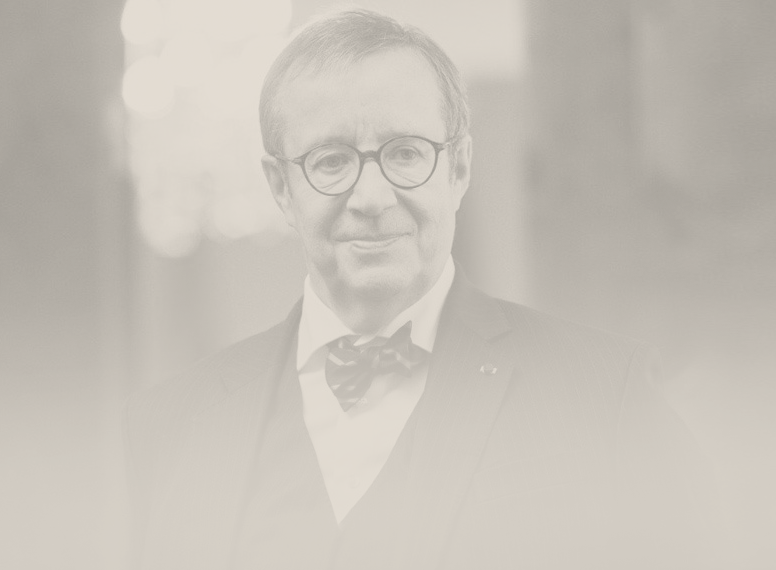 In recognition of his devotion to improving the lives of Estonians and sharing his knowledge with the international community, Columbia is honored to present Toomas Hendrik Ilves with a 2017 John Jay Award for distinguished professional achievement. Since 1978 the John Jay Awards honor Columbia College alumni for distinguished professional achievement. The advisor to President Toomas Hendrik Ilves is a fellow of the Center for European Policy Analysis and for 10 years was opinion editor of the Estonian daily newspaper Postimees. She is completing her PhD in philosophy at the Institute of Human Sciences at Tallinn University.